We did not find any casino offering Golden Tour under the conditions you specified. Try to undo some filters or see the full list of Playtech casinos. We did not find any casino offering Golden Tour under the conditions you specified. Try to undo some filters or see the full list of Video Slots bonuses. Playtech is the world’s largest online gaming software supplier traded on the London Stock Exchange Main Market and offers cutting-edge, value-added solutions to the industry’s leading operators. The company has released a lot of games, which can be rightly called the golden collection of gaming, and Golden Tour slot proves it both literally and figuratively. 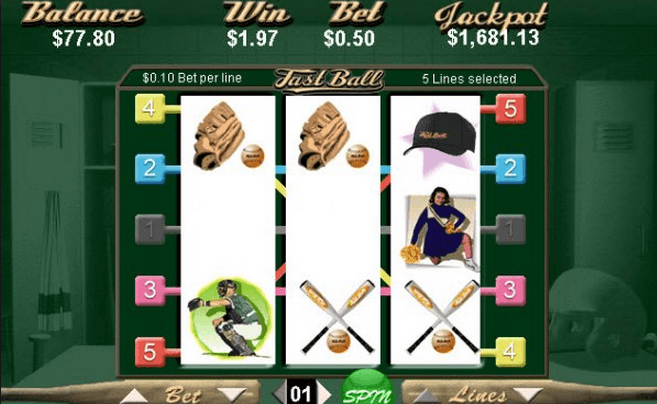 Golden Tour is a five-reel slot with five active paylines and was developed by the Playtech Company. It is a themed slot, and is devoted to golf. 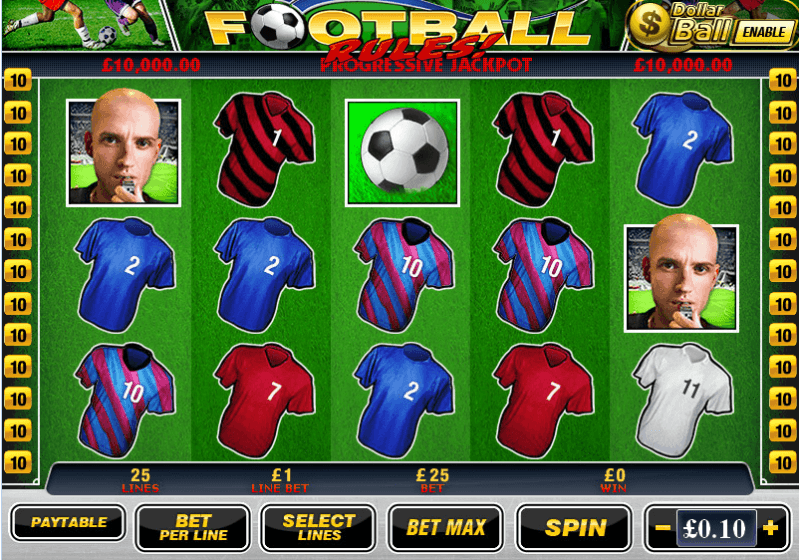 The aim of the game is to get as high of a combination as possible and hit the jackpot. Bets vary from one cent to five dollars. 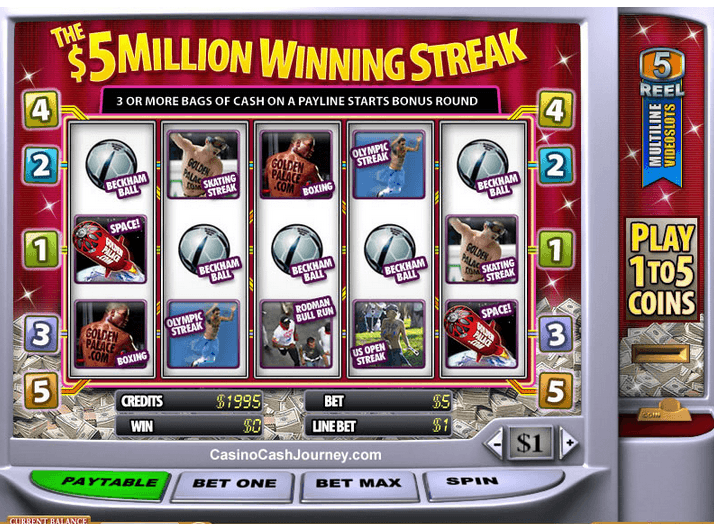 When playing Golden Tour slot machine, players can select from one to five paylines. 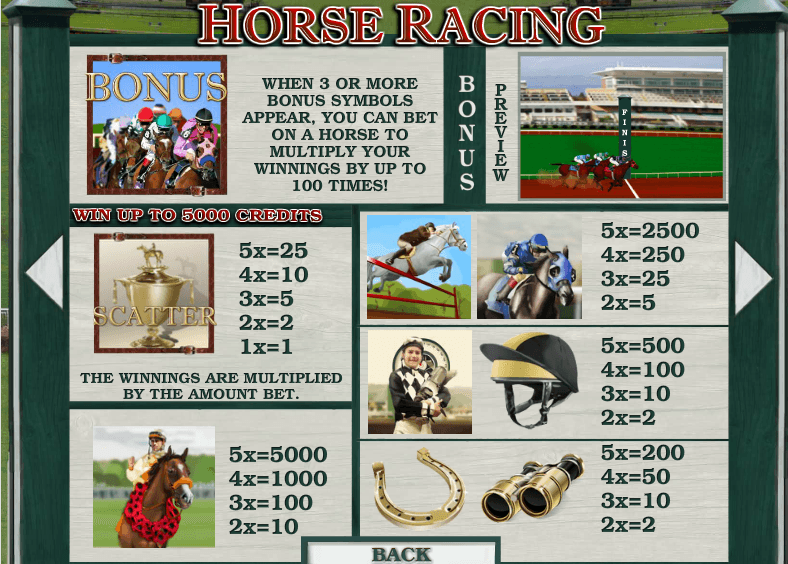 The maximum bet per spin is $25. 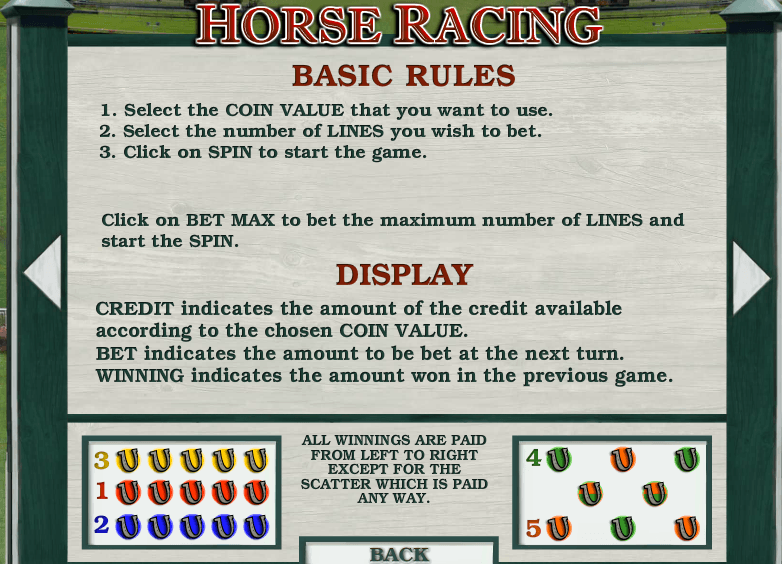 To start playing Golden Tour, either make a bet and click “Spin” or choose “Maximum Bet” and the reels will start spinning. 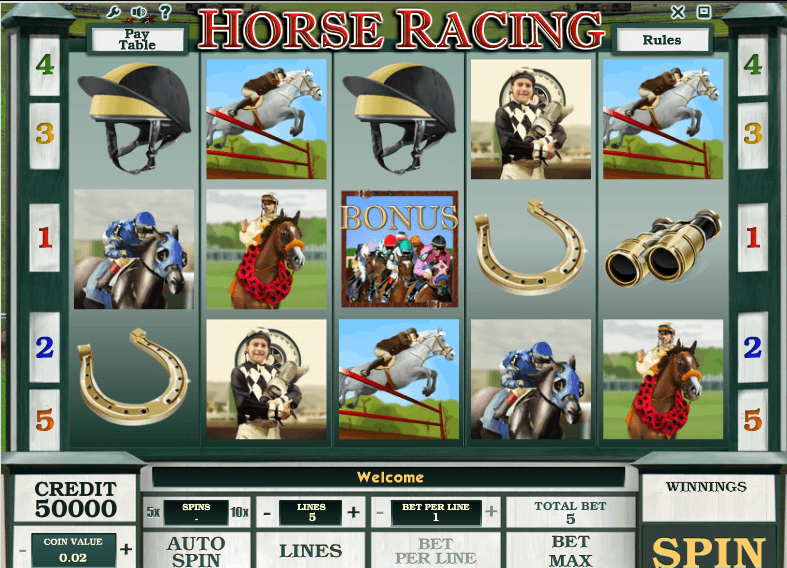 The game is very popular and can be found in different casinos online. 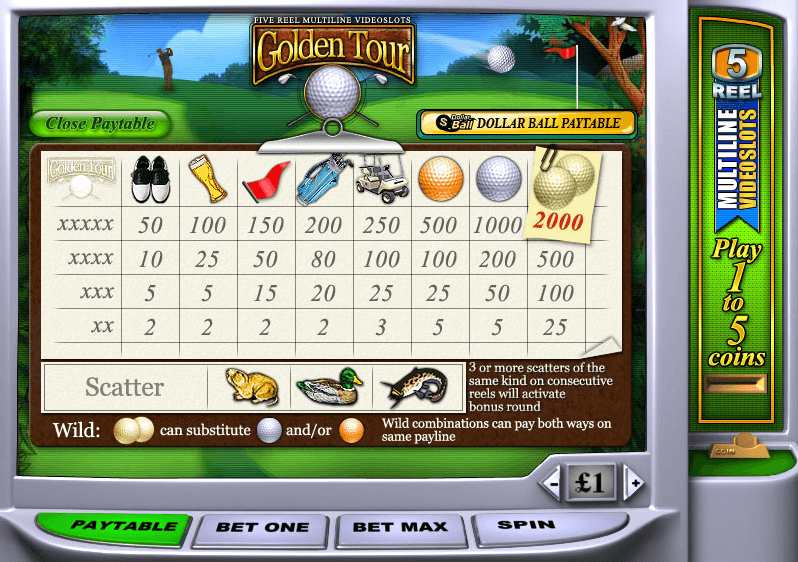 The symbols in Golden Tour slot are all golf-oriented, and from low to high value they are: golf shoes, a celebratory drink, a flag, a set of clubs in a golf bag, a caddy, a pink ball, a blue ball, and two golden balls. Golden balls are the wild symbol, and there are also three different scatter symbols: a gopher, a duck and a fish. 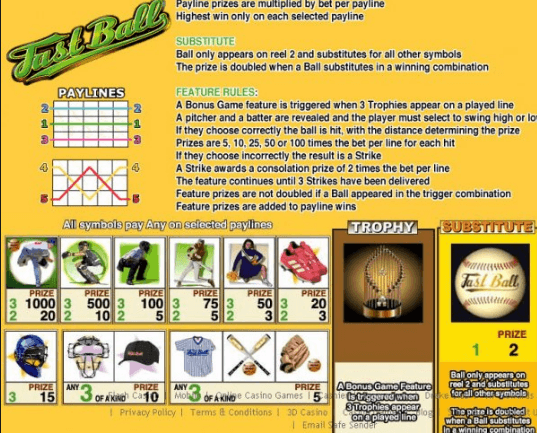 The bonus game is triggered by special bonus symbols that fall on an active line. The bonus game is a lottery game where the player is offered the chance to match five numbers out of 49, and winning depends on the quantity of matched numbers with the winning ones. As the golden balls symbol is a wild one, it can replace the two other ball symbols. The second jackpot is a silver ball. 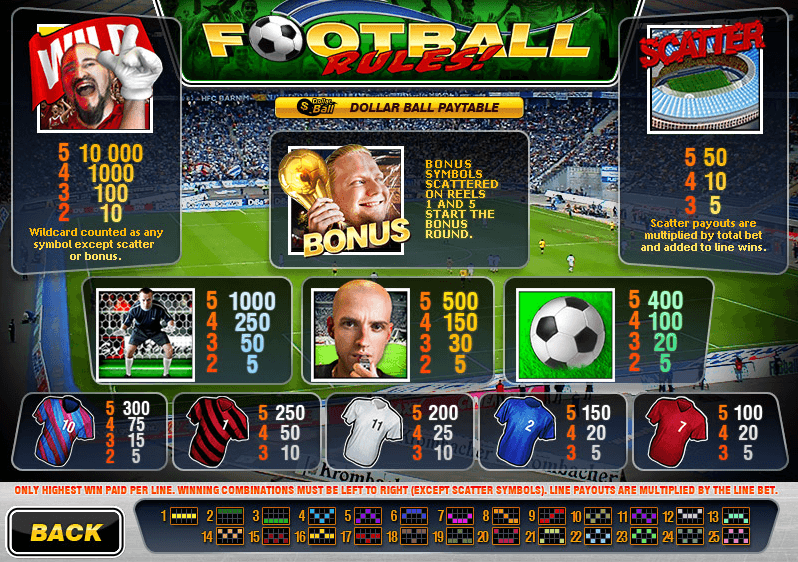 If you collect a combination of five silver balls, then you will get a prize of x1000. The game has a progressive jackpot mode, which is certainly nice because it gives the right to choose. This mode is called Dollar Ball. The Dollar Ball Lottery costs $1. You have 49 variants, and you need to choose five numbers out of these 49. Players can’t trigger this mode during Golden tour free play, so to see how it really works, players would need to play for real money. The game interface looks like a real golf field. In addition, Golden Tour game has an autoplay mode (up to 9,999 spins). You can simply set the desired number of spins and enjoy the process of playing while not bothering about pressing the buttons. 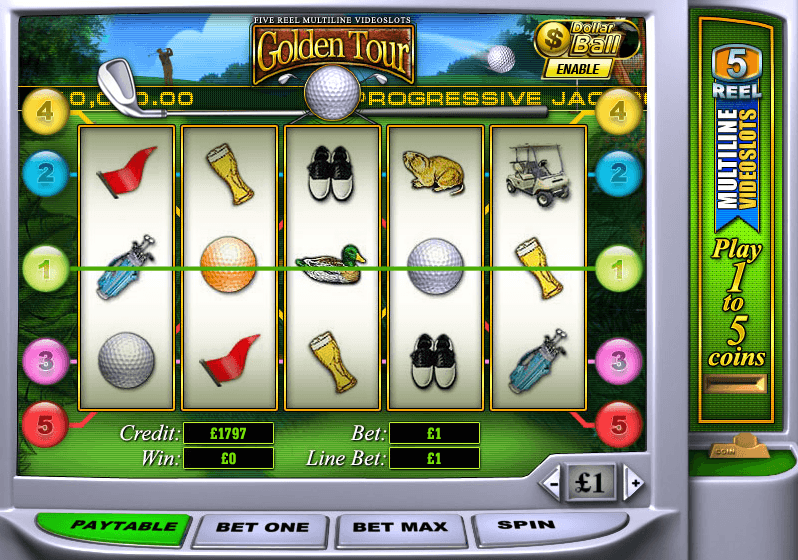 If you like golf and you are looking for an interesting slot in this style, the Golden Tour game slot is an excellent choice. In addition, this slot is equipped with a video game, which makes it more interesting. A mobile version is also available, and the autoplay mode allows players not to get tired of pressing the buttons. Golden Tour slot RTP is 97.71%, which is a rather high indicator. The progressive jackpot, called Dollar Ball, makes the slot more enjoyable. 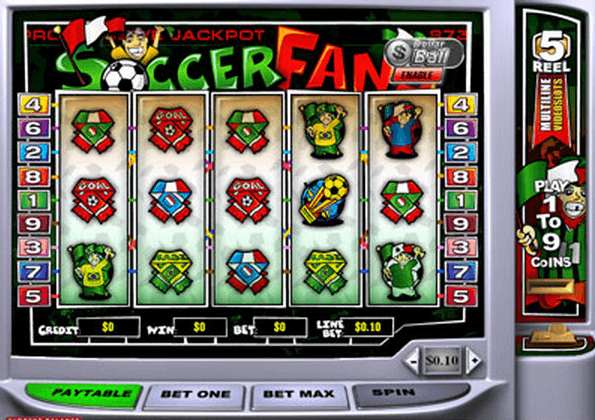 It costs $1 and gives the player the opportunity to win additional prizes. Many players wonder how to win golden tour slot and dream of hitting the big win, but even with all the advice and tips we can give you, there is no 100% way to do it. A free download is available for free in the best casinos.